Companies have always struggled in capturing all the KPI in a consistent and easy to report manner. The need for the management team to see both compliance and operational related KPI is rarely being accommodated. In most cases, companies end up with an MS Excel or other reporting tool to consolidate all reports from all sites into a presentation format mainly via a manual process. This was one of the goals and a key driver in developing Smart-QD quality dashboard, the ability to consolidate a wide range of operational and compliance related KPI. 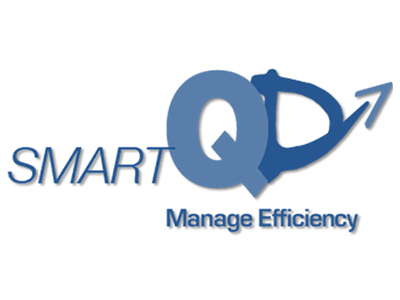 Smart-QD provides the platform to assist us in improving our weekly data collection associated with our KPI, and provide a simplified process of data entry and eliminate the need to use MS Excel / other tools to calculate the corporate KPI. (ALL Calculations are performed by SMART-QD; Sites enter the Raw Data) System has drill-down capabilities for the sites to review their own data of the current week and historically in order to identify trends and opportunities for improvements. The key driver is to automate the KPI collection where possible and simplify the data gathering process with simple to use MS Excel templates where ALL calculations are performed by Smart-QD.